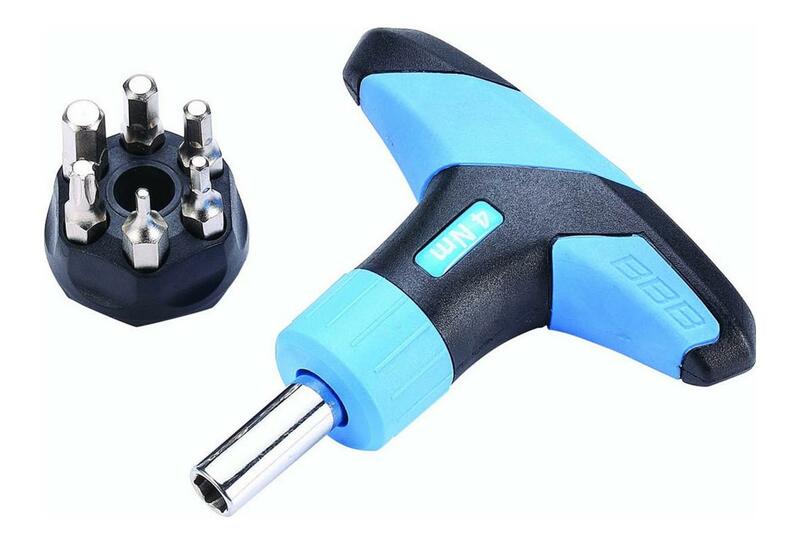 Preset torque tool with 1/4" hex drive. Click-mechanism while rotating clockwise to indicate when torque setting is reached. Hex keys 2, 3, 4, 5, 6 and T25 torx included. Available in 4, 5 or 6 pre-set Nm (sold separately). Height x width x length (mm): 25 x 85 x 85.